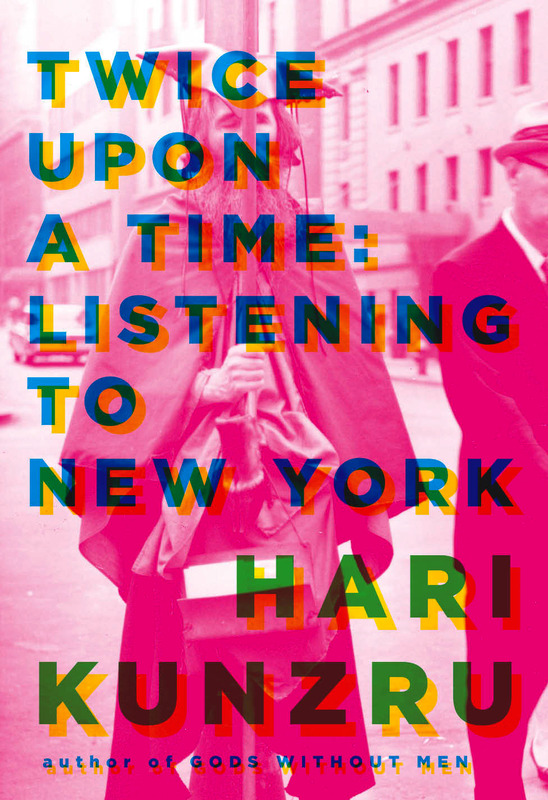 Our sponsor this week is Twice Upon a Time, a new memoir from acclaimed author Hari Kunzru. When he moved to New York City, Kunzru choose as his imaginary guide the blind composer and musician Moondog, aka Louis Hardin. With great lyrical intensity Kunzru recalls the strange soundscape of an unfamiliar place, and celebrates both the city and the musical genius of Moondog. Twice Upon a Time is the second title from Atavist Books and offers a unique, multilayered digital experience combining a beautiful prose essay on the sounds of New York with the extraordinary music of Moondog and binaural recordings of the city itself. Buy it today for $3.99.